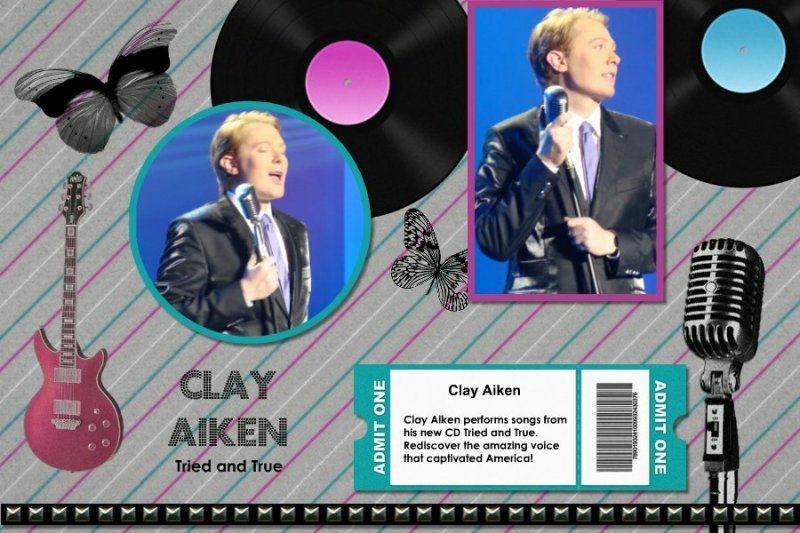 Clay Aiken Has Talented Fans! Sometimes time just disappears and the day is over before the work is done!! Monday was one of those days!! 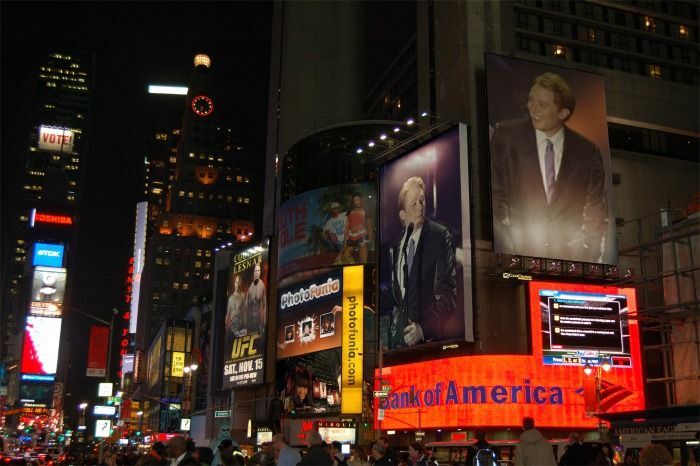 Thank goodness there are so many talented fans of Clay Aiken that can help out when needed. I mean…….really…….looking at pictures is always fun!! 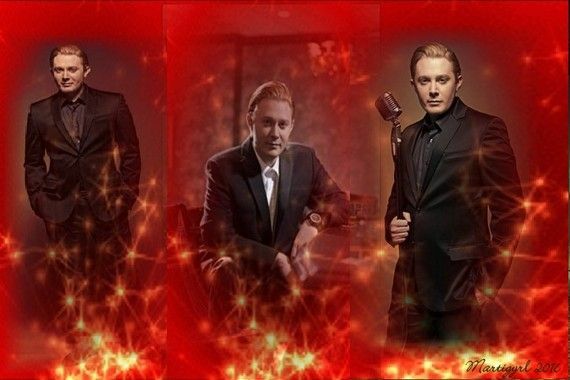 Love the pictures Musicfan that you posted. Truly Clay fans are very talented. 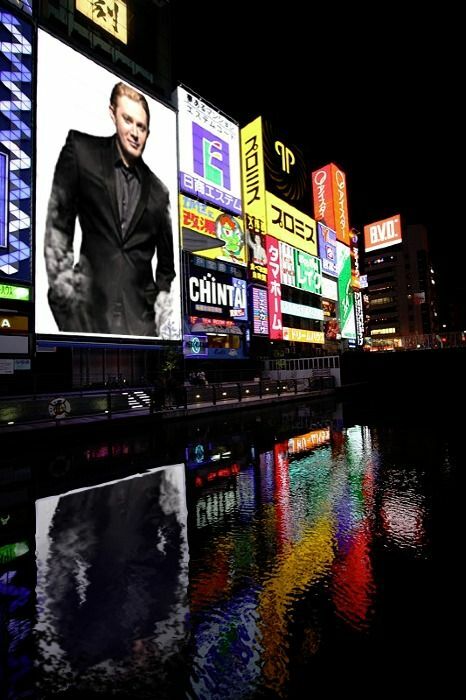 Some of the best photos of Clay are done by his fans. Those are all very nice pictures of Clay. 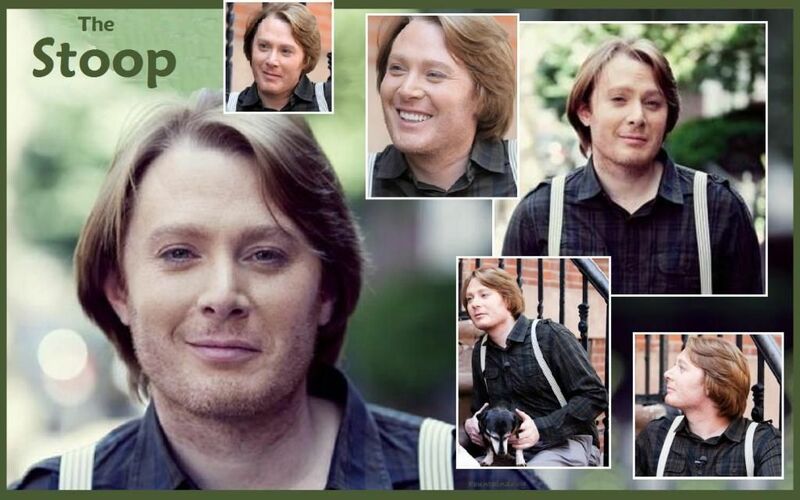 I kind of really like #2 The Stoop because I think he looked very good. And the second from the bottom with Picture of Clay from TnT and the reflection underneath it. Very pretty! They would all make very nice screensavers though. Good work! Error: Error validating access token: Session has expired on Tuesday, 21-Aug-18 16:13:01 PDT. The current time is Sunday, 21-Apr-19 21:37:10 PDT.